Anyone who has spent any time learning to fish has also eaten a lot of fish. 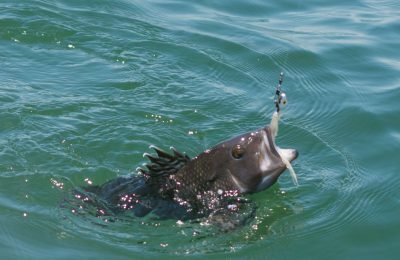 Despite the popularity of sport angling, the number one reason for fishing remains the desire to eat fresh fish. That’s as it should be. 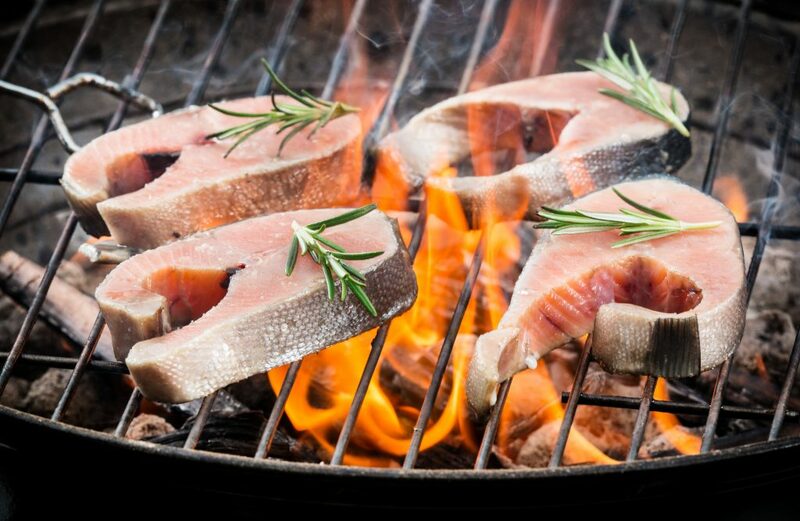 This article is going to discuss the best types of fish to eat and their nutritional value. 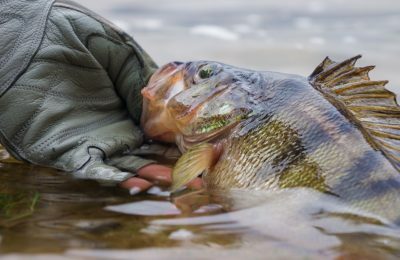 Given all the news stories and articles about Omega 3 fatty acids, fish oils, and the dangers of mercury poisoning and ciguatera toxin, many anglers wonder which fish are safe to eat. What are the best fish to eat? 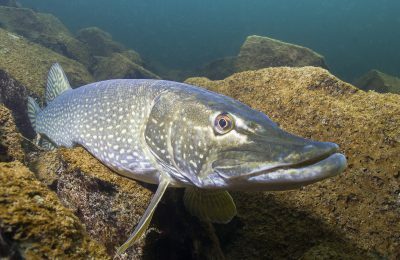 Which edible fish are high in fatty acids, vitamins, as well as proteins? Luckily, the Rusty Angler knows a thing or two about nutritional science, dietary guidelines, and even a bit of cooking. So hang on, friends, it’s about to get delicious. Eating fish is much, much better than taking any type of supplement. The fish eaten are nutritious and great for your heart health. The best fish are the ones caught that day. We need to start with these core concepts to make sure we don’t fall into advertising traps. While fish oil supplements might work, there is no proof that they do. However, we know beyond a shadow of doubt that eating the Alaska salmon caught that morning is much better for nutrition than taking a pill. As for point two, that’s a matter of word choice, but it is still important. A healthy fish is alive and swimming. A nutritious fish is on the plate, cooked and ready to be consumed. With number three, it is simple: fish is fresh when it comes out from the water where they live. Every second a fish is out of the water means there is a loss of nutritional value. Think of it this way–how long should a rib eye steak be sitting outside in the sun before it gets cooked? That’s even more important for fish. While all fish are a good source of protein, there are a few fish that outshine the others in terms of vitamins, fatty acids, and high protein enrichment. Alaska Salmon are right on top as one of the best fish. While farmed salmon are good, and much cheaper, they pale in comparison to their wild cousins. Wild salmon is one of the fish species that introduced the world to the benefits of eating fresh seafood and is considered one of, if not the, best fish for health. 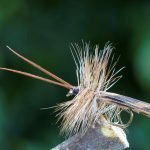 For river anglers or fly fishers, this is great news. Both salmon and rainbow trout are not only some of the healthiest fish to eat but also incredibly tasty. A cast iron, pan-seared rainbow trout caught fresh, with lemon and thyme is truly divine. For coastal dwellers there is no end to the types of ocean fair that can be caught and eaten. So let’s look at a couple of edible fish categories that are important to understand. White fish is a variety of fish that live near the sea floor and are known for their versatility using different types of recipes. In addition, these fish only have oil in their livers, so they can be removed upon catching without ruining the meat. 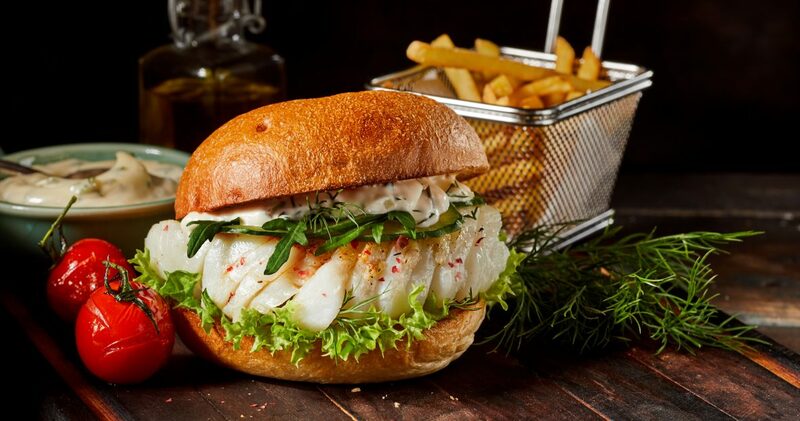 Types of white fish include cod, wild Pollock and haddock. If you’ve ever lived in New England, you already know the joys of a good Boston-baked cod (or scrod). These are also the fish used in fish and chips, fish sticks, and a wide variety of cuisine. All these fish types are related and taste relatively alike. They have fairly soft flavors – as opposed to the dark flavor of a blue fish or tuna – and are popular among the “I don’t like seafood but I like this deep-fried fish and chips” crowd. Any article including types of fish would be incomplete without the highly maligned, but truly delicious, oil fish. These include mackerel, herring, and sardines. There is a reason stores have so much pickled herring and canned sardines throughout the world. All of these are very nutritious, keep well on the shelf, and taste great. This includes the much abused sardine that most of people eat without knowing it (Caesar salad anyone?). We have to include perch and striped bass in our investigation of the best types of fish to eat. Both are a staple on the coasts and favorite in many seafood restaurants. Sea Bass, as well as striped bass are becoming more and more popular throughout the country as a delicious and nutritious fish. Most anglers will never catch a mahi mahi. Also known as dolphin fish or Dorado, these game fish are exceptionally fun to catch, acrobatic, and also happen to be one of the most nutritious fish in the world. Even the frozen fillets are exceptional. Note, despite being named a dolphin fish, mahi-mahi is not related to the bottlenose, air-breathing dolphin we love to call Flipper. These catches are all dolphin safe. 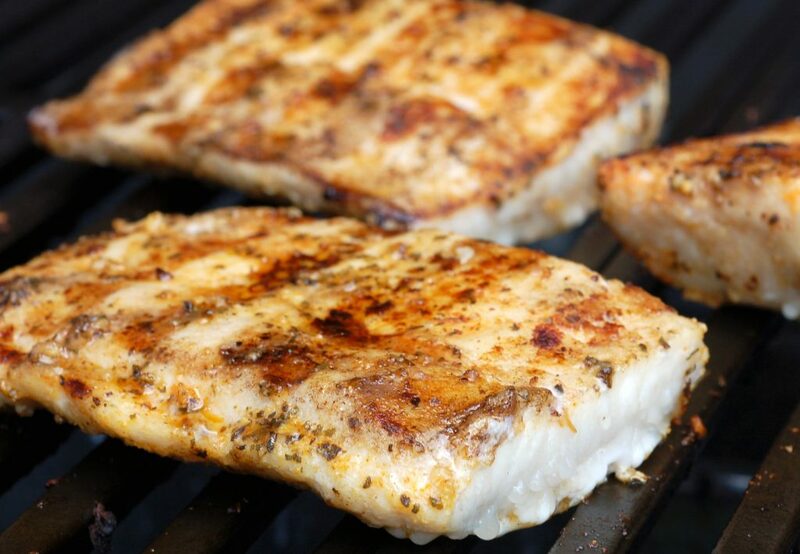 Found in the tropics, mahi mahi can be prepared in an almost unlimited way – think Forrest Gump shrimp but with fish – have a whopping 20 grams of protein per serving, and only 1 gram of fat per serving. In short, mahi-mahi is an almost perfect food source for humans. A favorite fish recipe is to blacken it and put it into a taco shell with chipotle mayo and veggies. As noted earlier, the best types of fish to eat and most nutritious fish are the ones freshly caught. That means some time on the water, a good gear set up, and the right equipment to catch and cook whatever the angler is after. 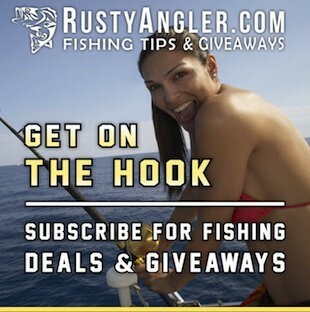 Remember the Rusty Angler has the best fishing giveaways, fishing sweepstakes, and fishing promotions to ensure everyone has all the right gear at the lowest cost. 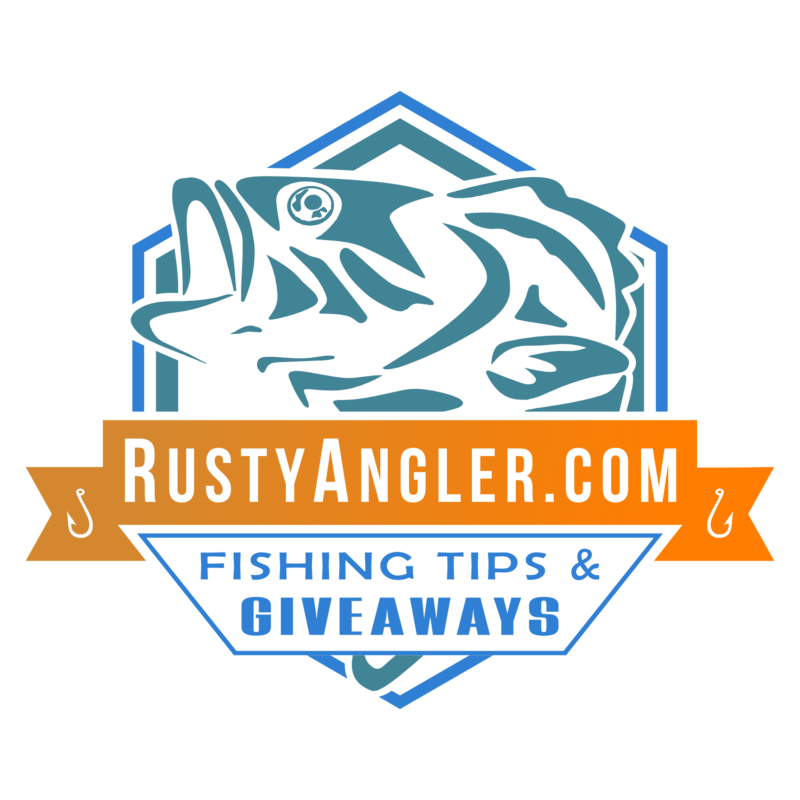 After all, who doesn’t like a good fishing promotion to get some inexpensive, or even free, gear? Lastly, I would be remiss if I didn’t encourage everyone to stay up-to-date on the current health issues facing fish. There are times when fish in certain areas are unsafe to eat. Red tides, mercury spikes, and ciguatera toxin are all very real threats. Please be aware of these and only fish where it is safe. That being said, as always, get out and get fishing. This time, just make sure and bring the right cooking gear. 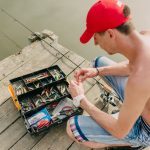 Best Fishing Box – Is It Worth the Subscription? © 2018 Elysian Marketing, Inc. All Rights Reserved.